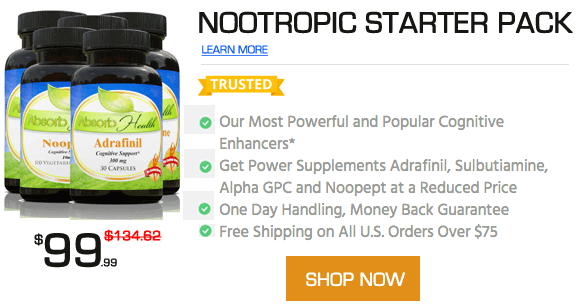 Bacopa monnieri stacks with this compound paired with other supplements, drugs and minerals taken for different health goals and health conditions. Review the benefits, effects, side effects, and Bacopa monnieri dosage as taken by other users. There are over 20 stacks in our database with Bacopa monnieri. Other names for this compound include Brahmi, Aindri, _Lysimachia monnieri L. Cent._, _Graticola monnieri L._, _Herpestis monniera L. Kunth._, Water hyssop, Thyme-leafed gratiola, Indian Pennywort, Jalabrahmi. When you're brain foggy, tired and just want to feel good and 'in it' again. Using this stack to recover a previously outstanding brain from the damage of depression, anxiety and abuse of various substances. Maximising the time spent in bed: fall asleep faster, improving quality and wake up with more energy and "clear headed"